WarDucks is excited to announce their new title, My Smooshy Mushy. 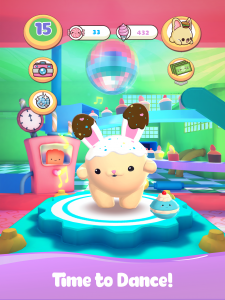 It is an AR capable mobile game centered around the sweet-smelly squishy toys, Smooshy Mushy. It is currently available for download in Turkey, Canada, and Australia. It will be available worldwide very soon. Smooshy Mushy, the sweet-smelling collectible slow rise global hit, is coming to life as a mobile augmented reality digital game. 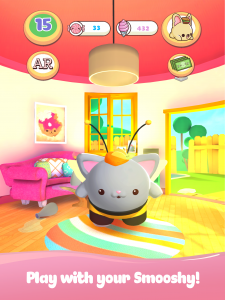 Launching globally in October, ‘My Smooshy Mushy’ allows kids to own, collect, and nurture digital Smooshys and Besties that can come alive via the magic of Augmented Reality. The ‘My Smooshy Mushy’ app will be available to download for free, with optional in-app purchases, in mid-October on Apple’s App Store and Google Play.